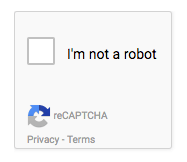 reCAPTCHA is a free service provided by Google which lets you embed a CAPTCHA field to forms on your site to stop posts submitted by robots or abusive scripts. 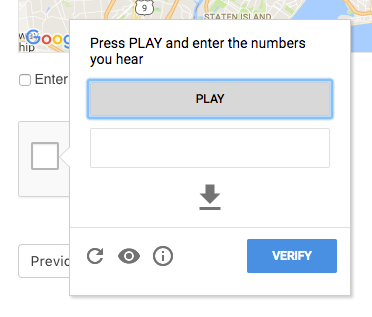 Generate Google reCAPTCHA API keys for your site. Make sure to select reCAPTCHA V2 as the type of reCAPTCHA when registering your site. Go to the WordPress administration dashboard and click Directories in the admin sidebar. reCAPTCHA API site/secret key - Enter the API keys generated on Google in step 1.
reCAPTCHA theme - Select the color theme of the CAPTCHA field. 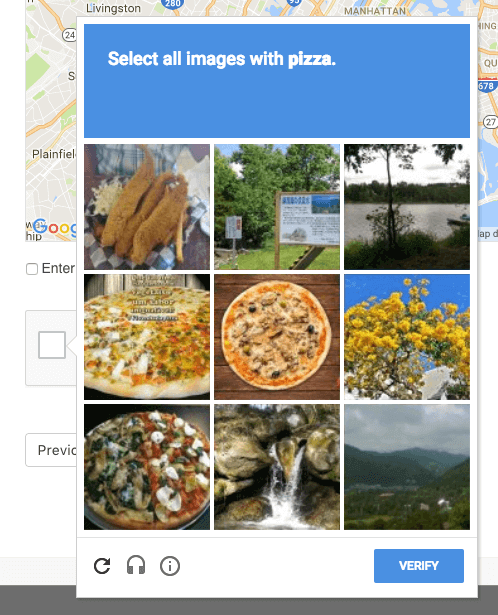 reCAPTCHA type - Select the type of CAPTCHA to serve. Note that the challenge popup is displayed only when the user stays on the page for more than 5 minutes. reCAPTCHA size - Select the display size of the CAPTCHA field. Follow the steps below to add reCAPTCHA to the listing submission form on the add listing page. In the popup window, click the Utility tab, hover over to the reCAPTCHA element and click. Leave the settings as-is, and press the Add Element button at the bottom of the popup window to add the reCAPTCHA element. reCAPTCHA can also be added to the claim listing form and the review submission form by repeating the same steps above for Claim or Review instead of Listing. If custom login/registration forms are enabled, reCAPTCHA can also be added to those forms. See User Login/Registration and Guest Posts for more details.